Q. I use a desktop bookkeeping system and I find that the busier I get, the harder it becomes to keep on top of my bookkeeping. What is the best way to manage this process? A. After a long day at work, the last thing you want to do as a business owner is sit down and spend a couple of hours manually inputting expenses and generating sales invoices at your computer. The good news is you no longer have to do that! Online cloud bookkeeping packages like Surf Accounts enable you to keep on top of the record keeping for your business on the go. Cloud software means that you have access to your accounting records anywhere you have an internet connection. With Surf Accounts you can issue sales invoices and record payments in real time which can help with getting paid quicker by your customers. On the other side, it is common for receipts for items you purchase during your work day to be misplaced before you have had a chance to file them away. As a result, you often miss out on claiming valuable business expenses which means a higher tax bill at the end of the year! Receipt scanning software like Receipt Bank can be linked to your Surf Accounts bookkeeping package which means that one quick photo of a receipt will capture and send all of the required information to your online accounts straight away. 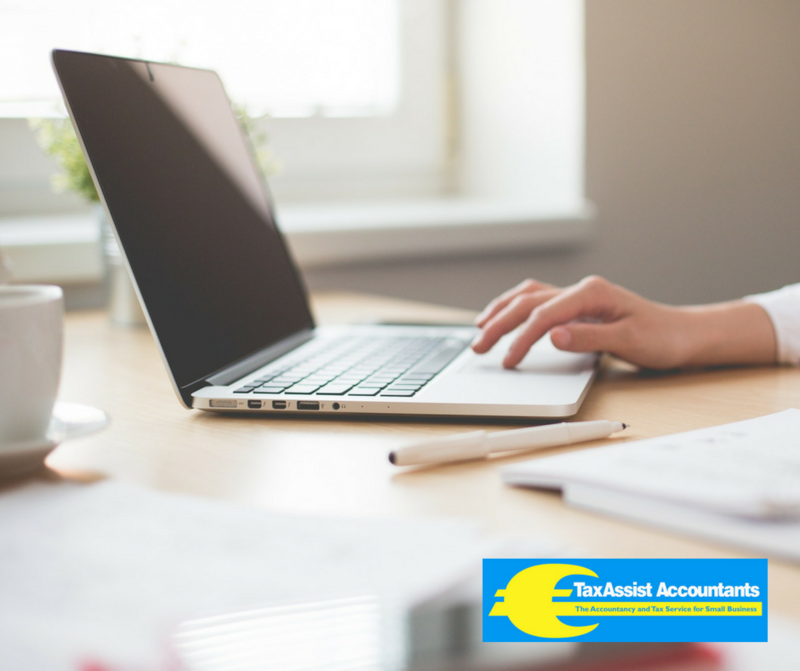 Your accountant can then access this information immediately allowing them to produce up to the minute management information and assist you with running your business efficiently. All of this frees up more of your most precious asset…time!